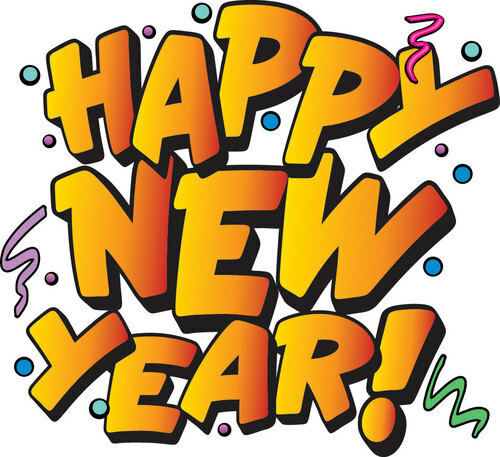 Enjoy these free, fun online games using New Year's Day words from VocabularySpellingCity. 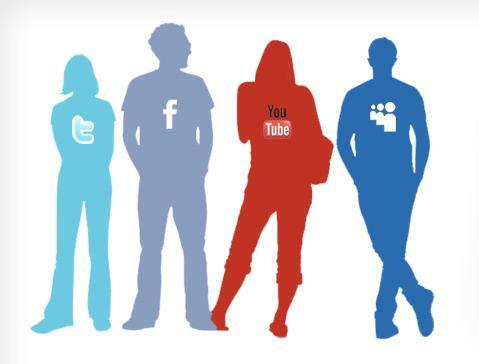 As I prepare to presentation for the Alabama NBCT Network Conference entitled "Expanding Your Reach Using Social Media," I ponder what that really means. As a teacher, it is fiercely important to give and take. We share lesson plans, teaching ideas, complaints, and successes. 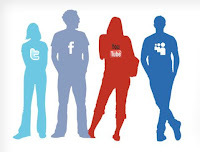 Social media has broadened my network of "teacher friends" to those across the country. There are people I have met through this blog, Twitter, Facebook, and Edmodo that have strengthened my teaching skills, provided a continual drive for excellence, and encouraged me along the way. We give and take unselfishly. (I tend to take more than give!) We are teachers first in order to educate kids. Social media is not used to become "famous." It is used to make us better teachers, accountable to each other, so we can provide our students with the best education possible. I am thankful for my social media friends! For more information on the Alabama NBCT Network Conference, please visit http://alnbctnetwork.blogspot.com/. On January 26, 2013, Farrah Kilgo (Think*Share*Teach) and I have the opportunity to present at the Alabama NBCT Network Conference. 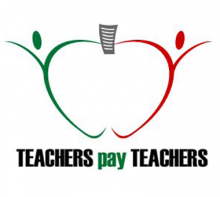 This conference is not just for National Board Certified Teachers. It is open to all teachers. Social media gives teachers the opportunities to connect with others by sharing ideas, collaborating together, and contributing thoughts in order to effectively enhance their curriculum. 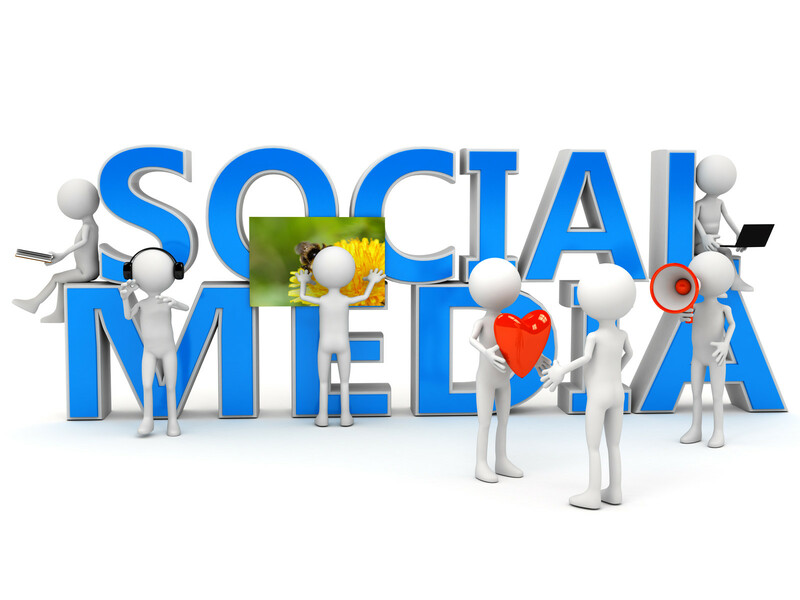 Our presentation will focus on how teachers can most effectively use social media to extend their reach professionally. We will explore how to use Facebook, Twitter, Pinterest, Edmodo, and blogs to their fullest potential. Farrah and I are avid social media users. We are bloggers and Twitterers (@WhiteheadsClass and @KilgosClass). Please feel free to follow us on Pinterest, too (Cara and Farrah). Both of us use Facebook and Edmodo professionally and with our classes. We look forward to you joining us for our session and in the social media world. 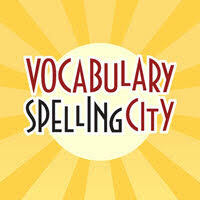 VocabularySpellingCity has holiday lists that your students can play for free! The games work great on your computer or interactive whiteboard. There is even a VocabularySpellingCity app. Have a great holiday season! 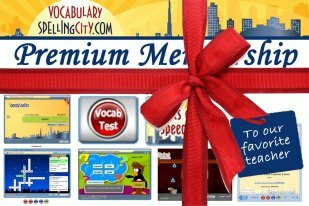 The winner of the VocabularySpellingCity Premium Membership Giveaway is Kathy Sather! 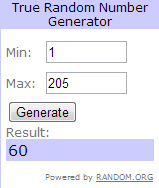 Thank you for all who entered. If you are not a follower of VocabularySpellingCity, please do that now! We want to reach 1000 followers by the end of the year!